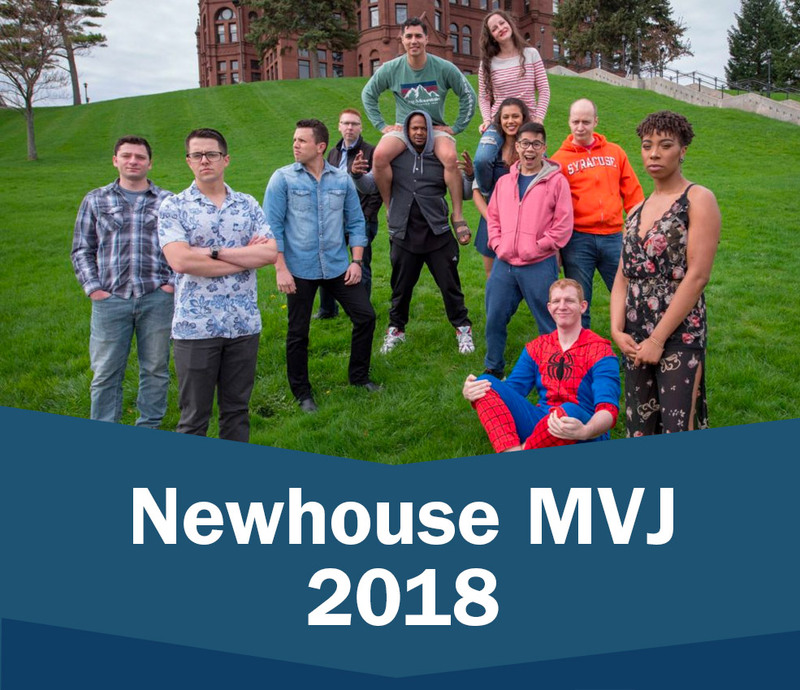 The MPJ program came to Newhouse in 1963 as a sailor-only program. Within a few years, other services joined the program. Marine Corps, Air Force, Army and Coast Guard photographers, journalists and combat camera personnel have been part of the fabric of the school for 50 years. In 1992, the MMM program contract was awarded to the Newhouse School. 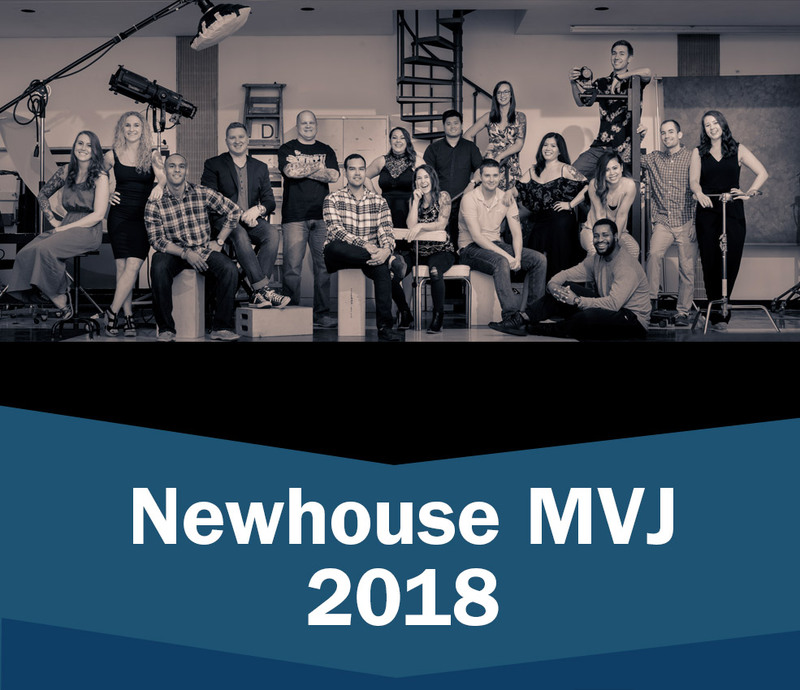 Service members from the Army, Navy, Marine Corp and Air Force have studied alongside MPJ students, learning to become stronger photographers, better broadcast journalists and expert multimedia storytellers for more than 20 years. Click here to view stories from our 2018 MMM/MPJ students.